Rugged Tractor Coloring Page Headquarters! 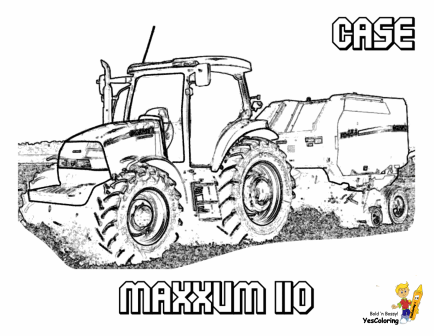 Earthy Tractor Coloring Book Pages 02! 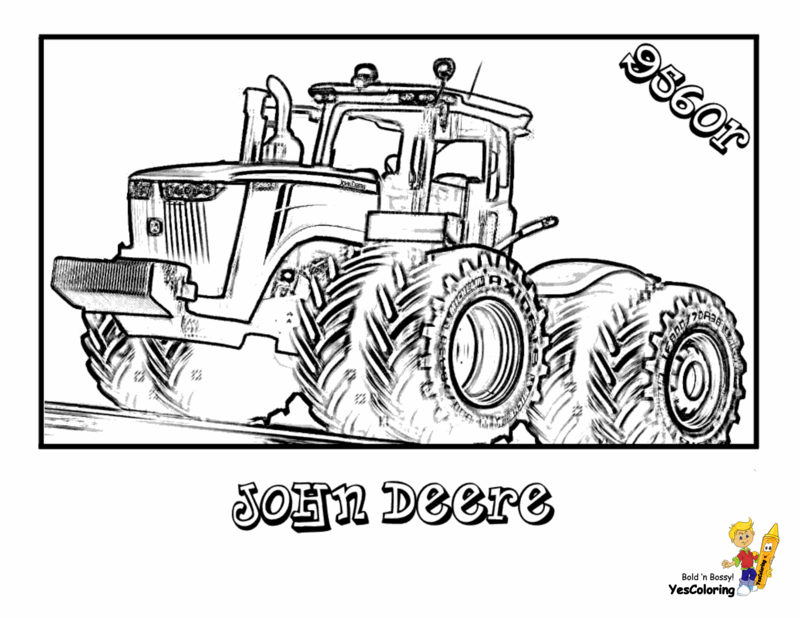 Big Boss Tractor ColoringPages to Print 03! Daring John Deere Coloring 04! 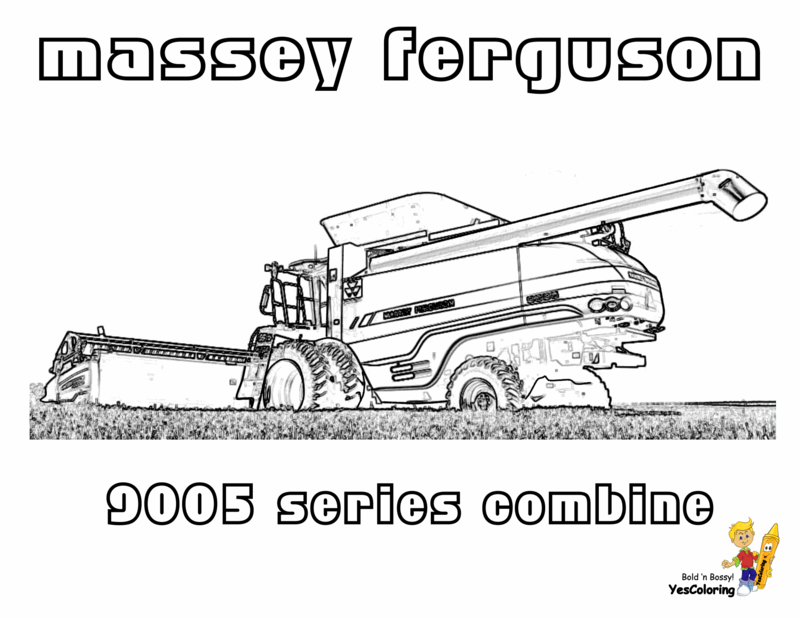 Brawny Tractor Coloring Pictures 05! Fired Up Free Tractor Coloring 06! 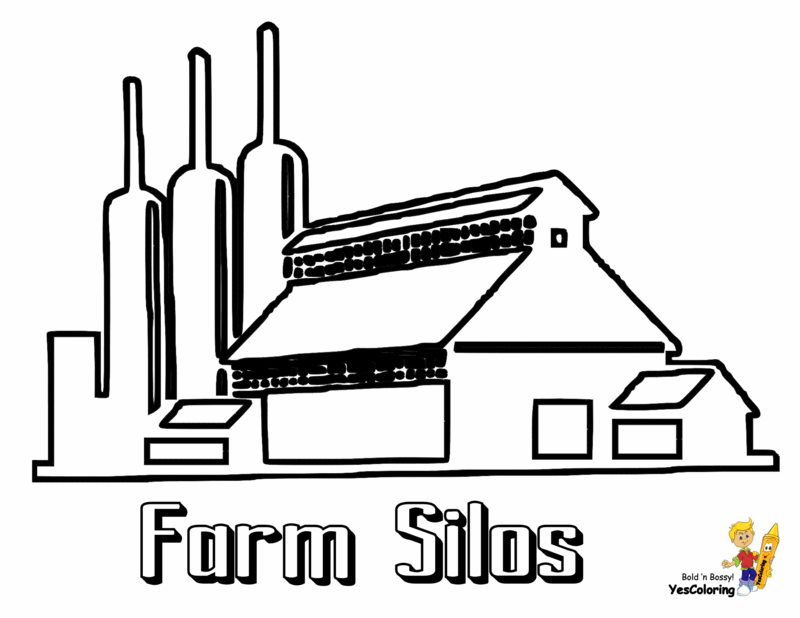 This Coloring Pages Headquarters lists the names and locations of Farm Tractors. Browse 6 webpages, 150 Coloring Pictures. Breaking Your Crayons, Coloring Boy? Use These Simple Tips To Make Your Crayons Last Longer. Other Kids Coloring Websites? Forget About It. They Got No Hope. Stick With Us. "Rugged Tractor Coloring at YesColoring"